An unlucky Chandler’s Ford family lost both their cars following a break in on Saturday night. 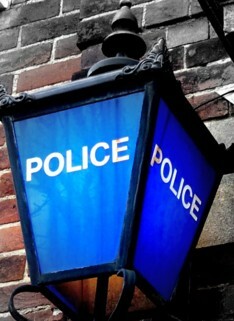 Thieves broke into a house Hornbeam Road on Saturday night (February 20). Once inside they stole the keys to black BMW X6 and a black BMW 320D Sport. Both have 62 registration plates. There was a Louis Vuitton handbag, an iPad mini and a baby’s pushchair inside the X6 when it was stolen. “Have you seen these two vehicles since they were stolen in the early hours of Saturday morning? “If you know where they are or know who has taken them, please contact police immediately. Anyone with information about the theft is asked to call DC Andrews on 101, quoting 44160073917, or Crimestoppers anonymously on 0800 555 111.